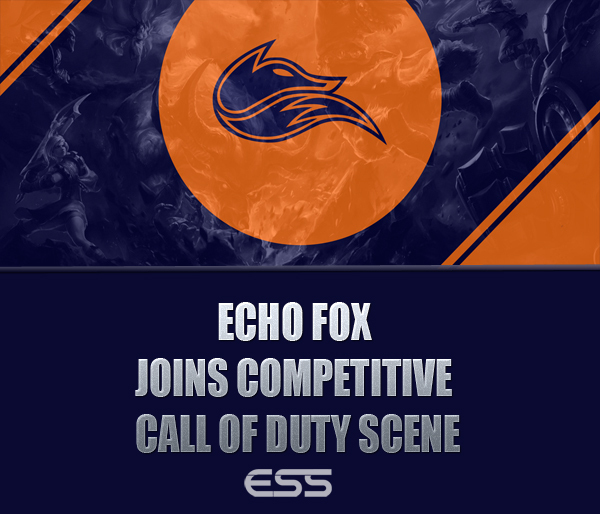 First League of Legends, then a slew of other teams: CS:GO, H1Z1, Street Fighter V, and now- Echo Fox is entering the Call of Duty scene. 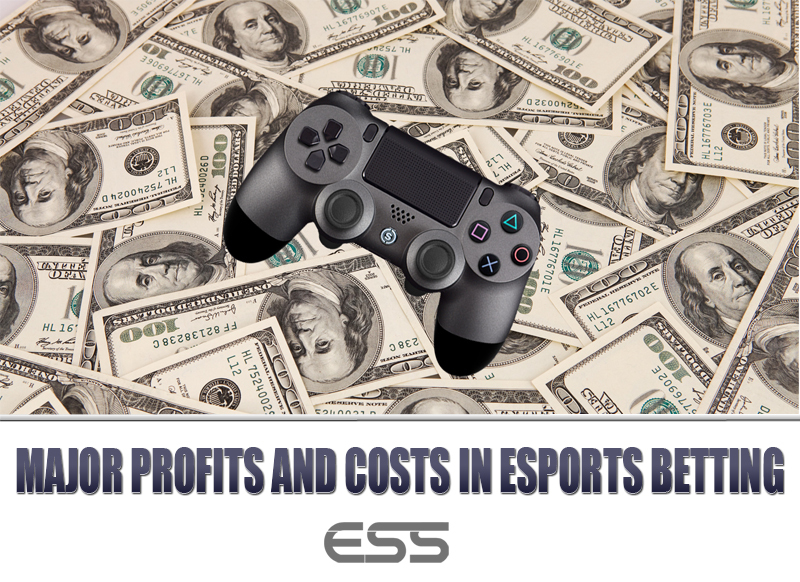 The team is a non-league squad made up of well known veterans and younger, newer faces, and they will attempt to qualify for Call of Duty Championships in the fall. 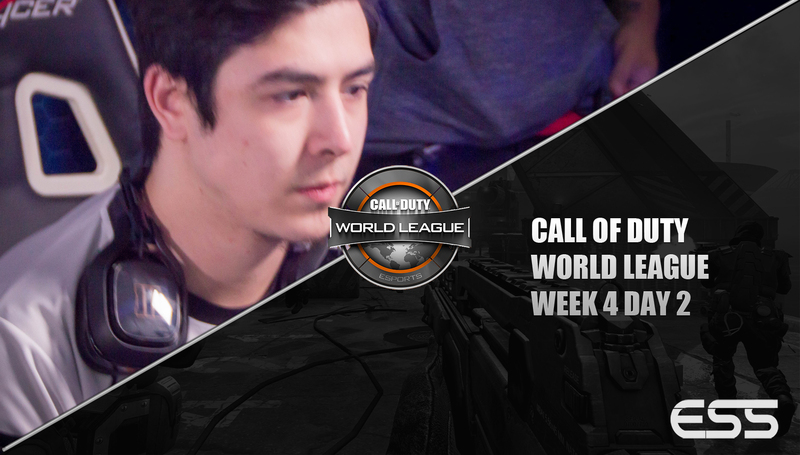 The team roster is Neslo, Proofy, Sinful, and Cyborg. 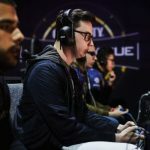 Neslo is best known for his time with Team Kaliber, a team that failed to retain their spot in the Call of Duty World League at Stage 1’s relegation tournament. 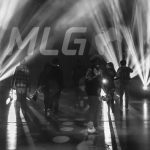 Proofy has played for a slew of top teams, including the first X Games Gold Medal winning OpTic Gaming squad, and Team EnVyUs. He also helped to usher Team SoloMid into the CWL, forming a team that would later drop him as a captain and a player. 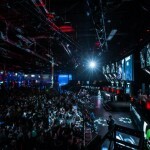 Sinful last played on Cloud9, and has been seeking a stable team arrangement for months, while Cyborg is a less well-known player who has played for amateur teams and placed well at local LANs. 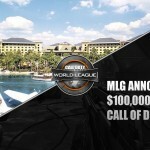 The team has a real shot of making it to Call of Duty Champs, as the squad will have a sizable number of Call of Duty World League Points thanks to both Proofy and Neslo competing with pro teams during Stage 1, and also participating in the online and LAN tournaments. 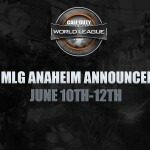 The team’s first event together will be the highly anticipated MLG Anaheim.